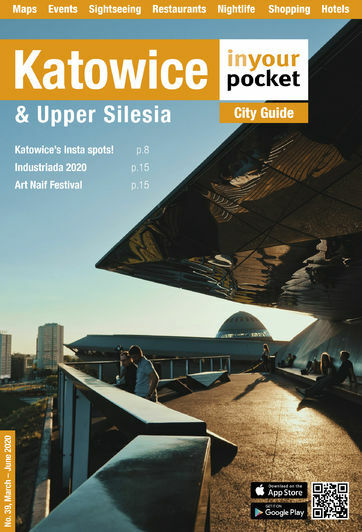 Prospective foreign travellers putting together their Polish tourist itineraries have a tendency to regard Katowice and the greater Silesian region surrounding it as an acne-scarred unwanted stepchild. However, what few people know is that this is one of the most dynamically developing regions in all of Poland with a lot to offer the open minded tourist, businessman, post-industrial and outdoor enthusiasts. This section highlights some of Silesia’s most interesting things to see and do, from visiting stunning mountain ranges all the way to enjoying Silesian cuisine!